Alter Bridge are streaming a lyric video for the track, “Blackbird”, as a preview to the September 8 release of a new collection, “Live At The O2 Arena + Rarities”, via Napalm Records. The title track from the band’s second album, the 2007 set debuted and peaked at No. 13 on the US Billboard 200 chart. The group’s live performance is rounded out with a third disc that delivers 13 rarities from their career, including never-before released tracks "Cruel Sun" and "Solace” that were recorded during the sessions for their 2004 debut, “One Day Remains”, as well as the song “Breathe” from the same time which has only ever been available as a US retail exclusive via Best Buy. 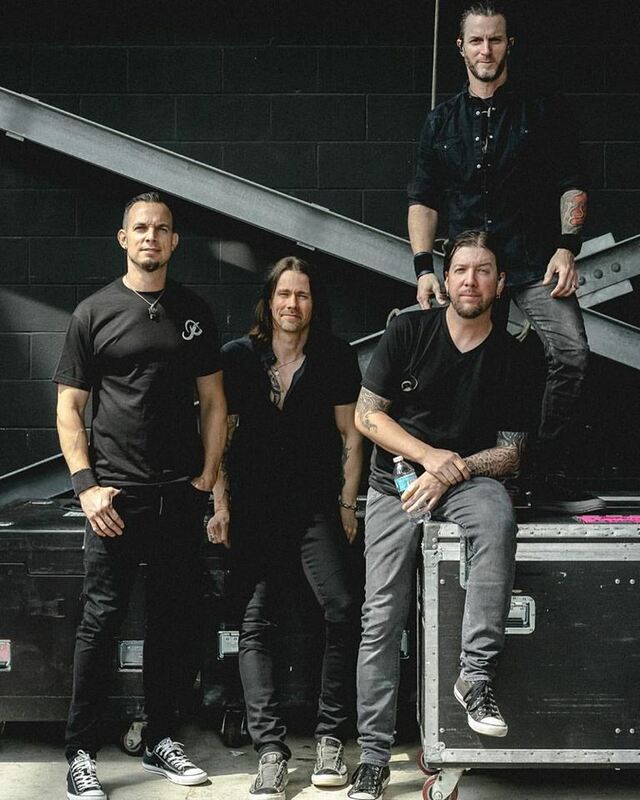 Alter Bridge will begin a series of South American dates in Buenos Aires, Argentina on September 15 before launching a fall tour of Europe with a pair of shows at London’s Royal Albert Hall in early October.